ll four shops are open from 8am Monday to Friday to 7pm! Our late nights are very popular with clients who like to come in and relax with a complimentary beer and catch up with the latest news and chat. We are also open every Sunday 10- 4pm. We have adjusted our opening times to work around everyones needs, we understand time is precious. All shops have FREE Wifi which is great for those who want to catch up on work emails or chat with their friends. If you are bringing the kids along we have FIFA17 to keep them amused whilst they wait. All shops should greet you with a warm welcome and a complimentary drink. 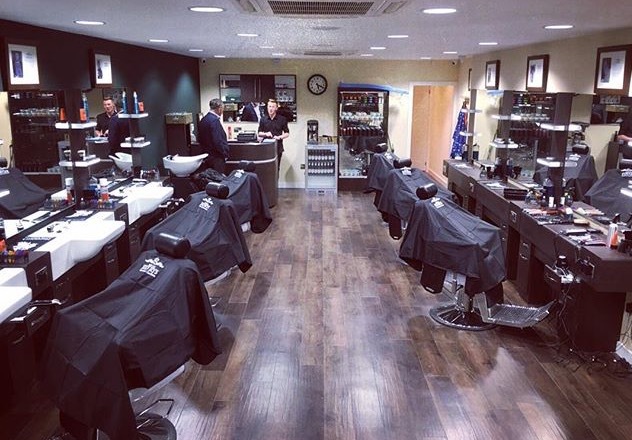 No appointment is necessary however if you would like to book an appointment simply call your local shop.